We compare the two shopping carts to show customers a side by side look at these two popular platforms! 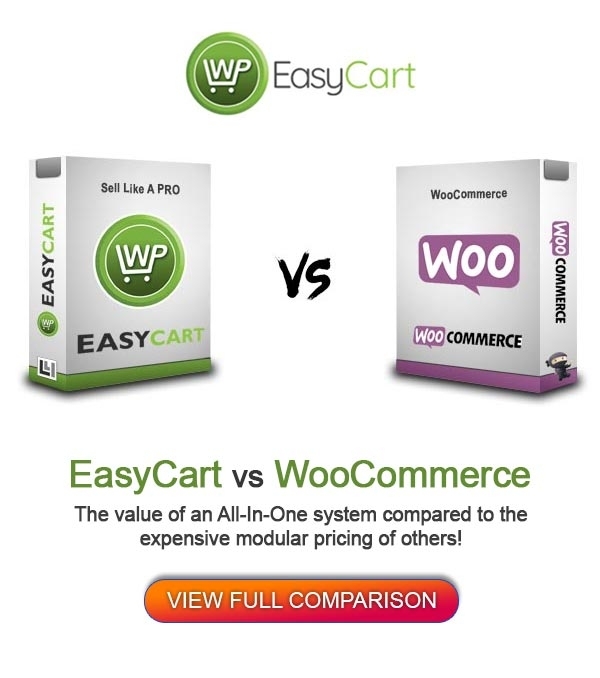 Watch as we import WooCommerce products into WP EasyCart with one click! Just install WP EasyCart, click import, and in seconds you have converted your products to WP EasyCart! Check out the Free, Professional or Premium editions to see which edition is right for you, and start setting up shop for the coming holiday season!